On December 2, 2015, the Kentucky Office of Highway Safety recognized 142 law enforcement officers in Kentucky from various agencies. They were recognized for their efforts to remove impaired drivers from roads. 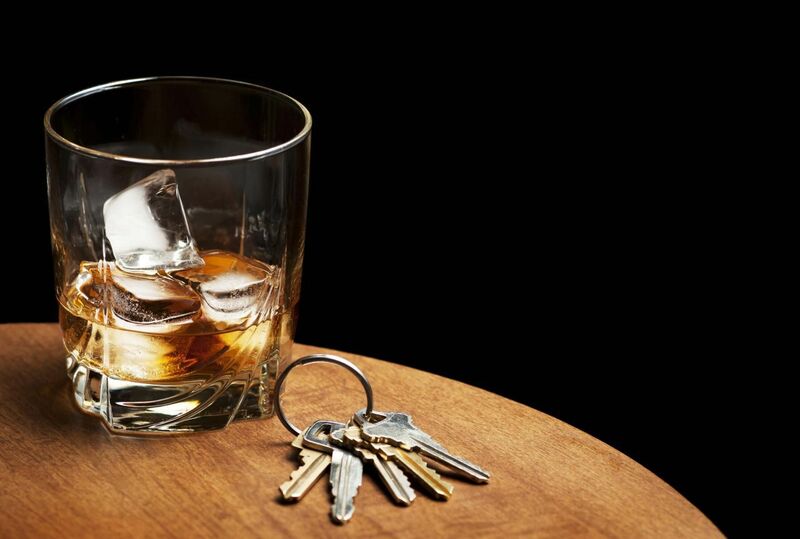 The Kentucky State Police, in partnership with other law enforcement agencies, will continue to crack down on impaired drivers as they launch the “Drive Sober or Get Pulled Over” campaign over the holidays starting December 18, 2015 through January 3, 2016. The campaign is funded through the National Highway Traffic Safety Administration (NHTSA). The NHTSA believes that more visible law enforcement officers will help reduce impaired driving fatalities by as much as 20%. In Kentucky, motor vehicle crashes are the leading cause of death for 15 to 20-year-olds. In 2014 alone, a total of 23,679 crashes were recorded involving drivers younger than 21-years-old. These incidents left 7,118 injured and killed 97. Teens are also found to be involved in three times as many fatal crashes as all other drivers. One of the factors involved in these crashes was impaired driving. If you have young drivers at home, please set a good example and don’t drink and drive. It’s important to remember that driving is a privilege and can be taken away at any time. This privilege can be taken way if drivers ignore safe driving habits and fail to obey the rules of the road. Driving under the influence should not be taken lightly as it could cause injuries or worse, death. As a Kentucky Personal Injury Attorney, I support our police officers who risk their lives to making sure our roads are safe. Impaired driving is extremely dangerous, but it can be prevented. If you are going to an event where there is alcohol, you should assign a designated driver before the event so they can drive everyone home. You could also plan on having someone pick you up from the event or have a taxi take you home. Hopefully, one day, we won’t need police to be visible on roads just so we can reduce driving fatalities. Until then, let’s all work together to make Kentucky roads safe for everyone by driving sober and obeying the law.